Gold/silver ores that contain a relatively high level of leachable copper may yield leach solution with an unacceptably high copper concentration. An excessively high copper concentration increases cyanide consumption and may have the deleterious effect of overwhelming the ability of activated carbon to effectively adsorb gold/silver. 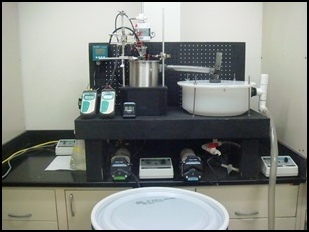 Copper removal from leach solution can be accomplished through the addition of sulfide at acidic pH to precipitate copper sulfide as a solid. The term Sulfidization-Acidification-Recycle-Thickening (SART) has been recently coined as an acronym for the copper sulfide precipitation process. Copper is removed from solution as Cu2S solid (chalcocite), providing a metal product that can be sold to a smelter for its copper value. Cyanide that is complexed with copper in leach solution is released as free cyanide, thereby regenerating cyanide that is recycled to the leaching circuit. 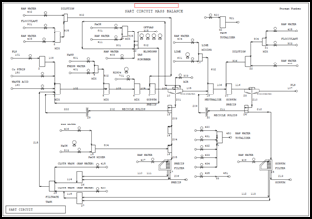 The SART process allows higher-copper ores to be included in the mine plan, while addressing issues associated with excessively high copper concentrations in leach solution. 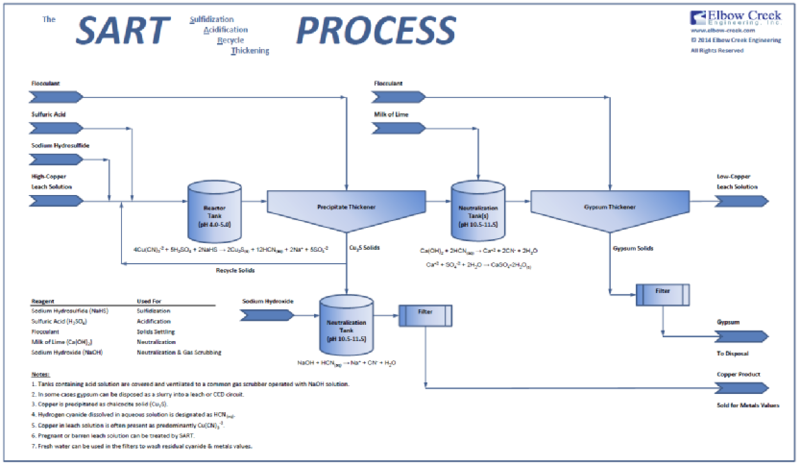 Read more about process modeling for the SART copper removal and cyanide regeneration process in Managing Copper in Leach Solution at the Çöpler Gold Mine: Laboratory Testing and Process Design. 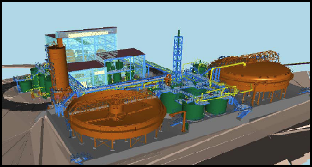 The Çöpler SART plant was supported by Elbow Creek beginning with process modeling of the entire metallurgical circuit, followed by laboratory testing (batch and continuous throughput), preparation of a Process Design Package, providing technical support during detailed engineering and procurement, and concluding with commissioning of the plant (including training of operators and preparation of the plant operations manual). 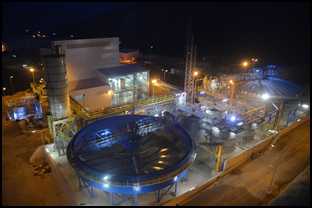 Read more about development of the Yanacocha SART process in Copper Precipitation and Cyanide Recovery Pilot Testing for the Newmont Yanacocha Project.